Environmentally-conscious consumers who also want luxury, performance and style can have it all with these Best Luxury Hybrid Cars. 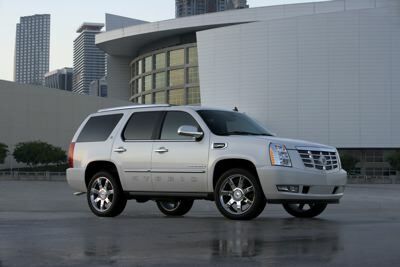 As always, shop for the best deal, and consider all your needs: space, towing, amenities, brand and image. 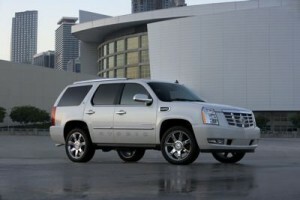 Our choices for Best Luxury Hybrid Cars include both car and SUVs. We’ve polled automotive experts for the pros and cons of each, as well as highlighted some of their comments. Lexus RX 400h – U.S. News and World Report hails the “rare combination of sport utility performance and Lexus luxury in a hybrid package,” and names the 2009 Lexus RX 400h (along with the gasoline counterpart version) “Best Luxury Crossover for the Money.” There’s no off-road capability with this model, and some owners report choppy braking, say U.S. News editors. 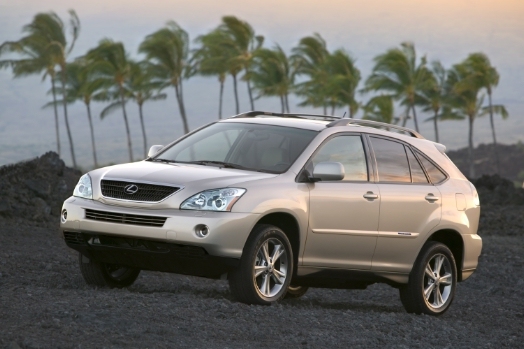 The first luxury sport-utility hybrid (Escalade was the second), the Lexus RX 400h, according to Car and Driver, “supplies good scoot with commendable fuel economy” and “smooth, quiet and comfortable operation.” Power comes from a 268-hp 3.3-liter V-6 engine and front/rear high-output permanent-magnet electric motors. 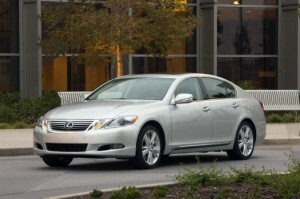 Redesigned for 2010 and renamed RX 450h, consumers can get good deals on 2009 and earlier RX 400h models. EPA-estimated fuel economy in 2008 Lexus RX 400h was 27 mpg city (2WD) and 26 mpg city (4WD). Other Best Luxury Hybrid Cars to consider include the Lexus LS 600h L.